Clean Energy Sacramento to fund citywide energy-efficient projects | West Coast Solar, Inc. 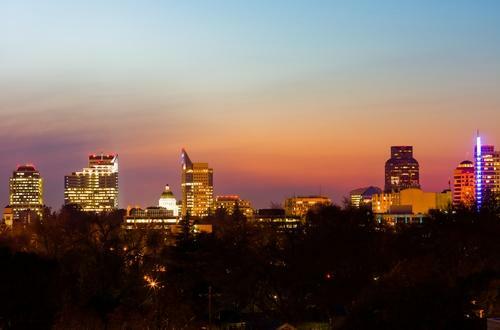 In late January, the City of Sacramento and Ygrene Energy Fund, a provider of clean energy finance programs for local governments, announced in a press release a new initiative to bring green technology upgrades to the metro’s businesses and residences through 100 percent private funding. Clean Energy Sacramento will enable property owners to make energy efficiency, renewable power and water conservation upgrades at no upfront cost in order to help the city achieve its goal of reducing electricity use by 15 percent in the next five years. Instead of paying an initial fee for these projects, those who benefit from the initiative will repay capital costs via property taxes over a 20-year period. In addition to its environmental benefits, the press release states that the program will help boost property values and create thousands of jobs within the city. This is great news for the Golden State, whose efforts to go green have already put it ahead of the rest of the country when it comes to solar energy solutions, according to a recent report from GTM Research and the Solar Energy Industries Association. If you live in the Sacramento area and are interested in hearing more about how these kinds of energy-efficient upgrades can benefit you, contact West Coast Solar for an in-home assessment at 925-516-3900.